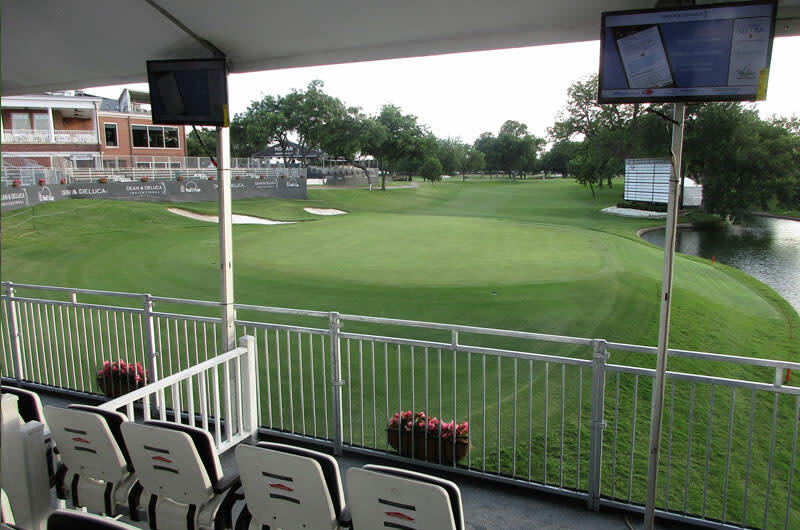 The Fort Worth Invitational at Colonial (formerly Dean & DeLuca Invitational) is a professional golf tournament on the PGA Tour, played annually in May in Fort Worth at Colonial Country Club, which organizes the event. It is one of five invitational tournaments on the PGA Tour; the inaugural event was held 69 years ago in 1946. The primary beneficiary of the tournament is Cook Children's Medical Center which uses the donations from the Invitational to pay medical bills not covered by insurance.